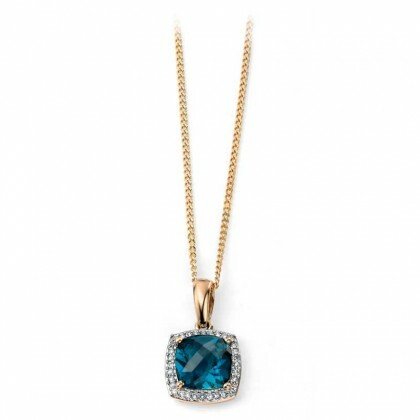 9ct Yellow Gold Diamond And London Blue Topaz Pendant. 9ct Rose Gold Circle Pendant Set With Diamonds. 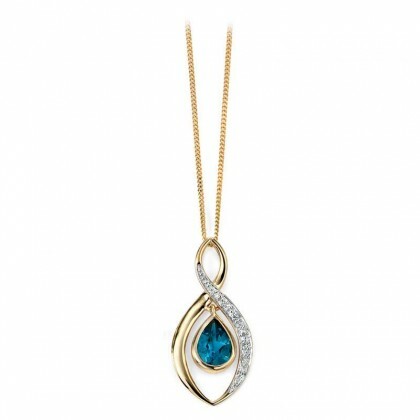 9ct Yellow Gold Cushion Shape Pendant With London Blue Topaz And Diamond. 9ct Yellow Gold Pendant Set With Tanzanite And A Small Diamond.